Designed by the Space Advisory Company, the SCS-250 High-Resolution optical satellite imaging system optimally addresses the general requirements of cost-effective high-resolution imaging. 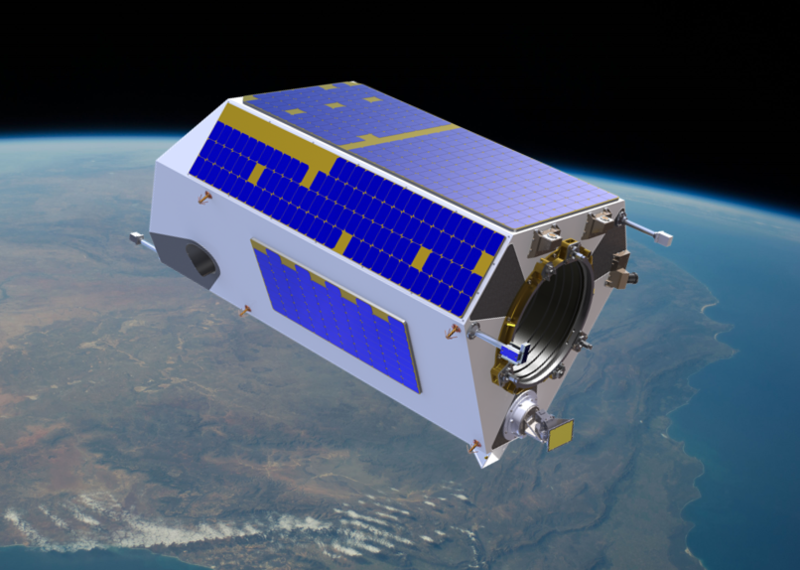 Able to cover an area in excess of one and half million square kilometers each day, the system has been designed for continuous imaging and downlinking of data in a sun-synchronous orbit. The design also caters for tasking and downlinking in real-time from multiple fixed and mobile ground stations across the globe greatly reducing the delivery time for data products. The SCS-250 bus is founded on major components that have operational space heritage. The heart of SCS-250 is its imager payload. The imaging products that this imager delivers include the SPOT 6/7 spectral bands with the addition of 4 additional bands. High resolution images are produced while maintaining a good signal-to-noise ratio and wide swath.